Did you recently just start eating multigrain biscuits? Having cornflakes instead of roti/rice for dinner? Forcing down a huge slice of watermelon for breakfast while struggling to run on the treadmill? Keeping healthy shouldn’t be a struggle. 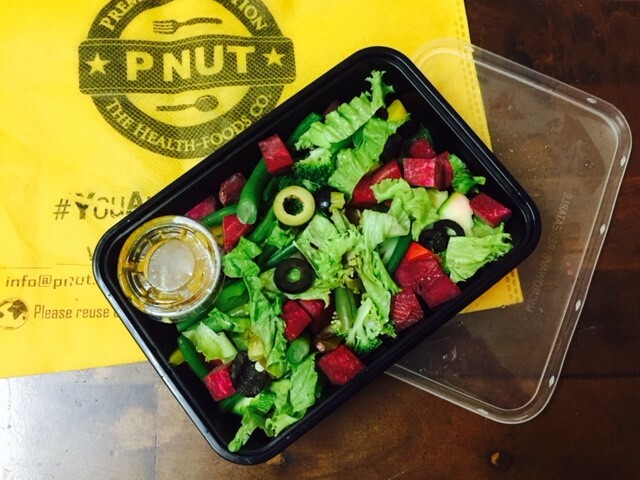 That’s exactly what PNUT, a food startup, is trying to promote with its nutritious meal plans. “People have this misconstrued idea about “healthy eating.” Case in point – brown bread, which is still 40% refined wheat flour (Maida) or oats biscuits – that are laden with unwanted sugar and still have Maida as a major ingredient. 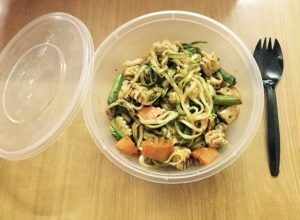 So, the majority of people that think they are eating healthy, are in fact not,” Abhimanyu S Yadav, Founder of PNUT, tells us in a conversation. How does one know what to eat and what to avoid? There are several alternatives in the market that claim to be completely organic and have a greater nutritional value that dupe us into the healthy-eating trap. Where can one go looking for real nutrition advice? Enter PNUT! “Someone that understands why they need to eat what they eat would never cheat (eat unhealthy). 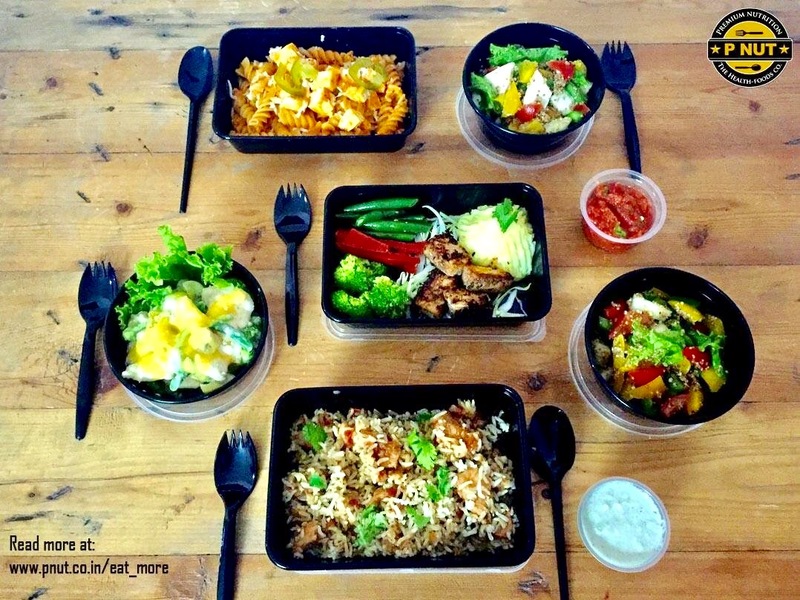 You won’t see a strict vegetarian cheating with non-vegetarian food. This is because they understand why they are doing what they are,” Abhimanyu explains. 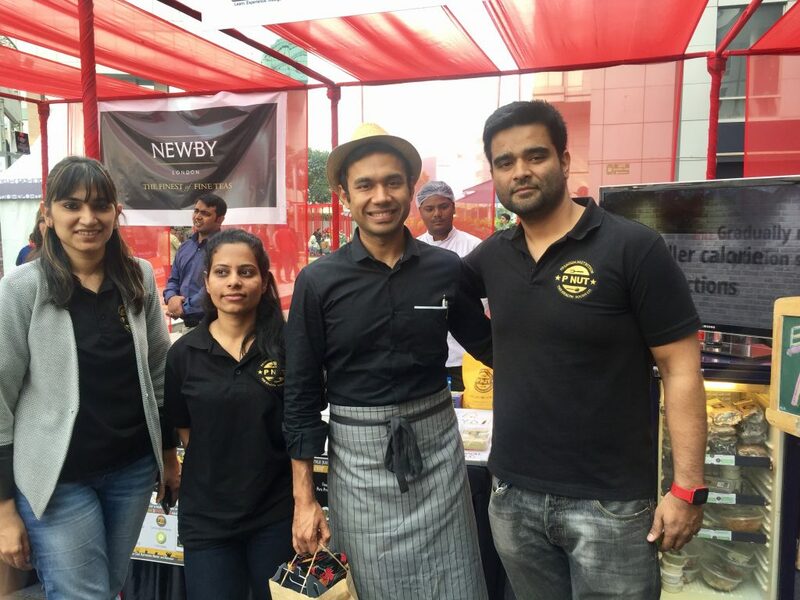 “Our most successful promotions are the ones where we educate people in terms of what is healthy eating and how they can do it right, be it an event at Cyberhub or a nutrition workshop at a corporate office,” he adds. The inspiration to make the world a fitter place comes from within, a personal experience that Abhimanyu speaks passionately about. “Ten years of sweat and salt (physical training and clean eating), I have seen it all. Being an obese person almost 2/3rd of my life I understand the pain and challenges in getting and staying fit. During my journey, especially training, I felt a huge void in the market for a precise nutrition provider. Soon enough after spending 7+ years in the corporate environment I finally realized my calling and quit Bain to start PNUT,” he says. PNUT is based out of Gurgaon and recently expanded to Delhi. In just 10 months, they have shipped about 25,000 health boxes. They plan on expanding to other Indian cities like Hyderabad, Mumbai, and Chandigarh soon. 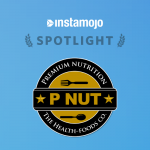 PNUT has a stellar team of star chefs and nutritionists working for them. They provide complete care, full nutrition, 5 meals a day, 365 days a year. 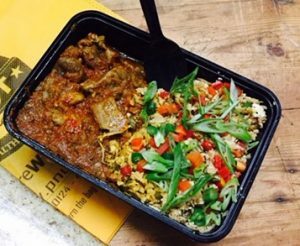 You can also shop for meal plans a-la-carte on PNUT’s website. All you have to do is select the kind of meal plan you want and select the meals and pay via Net banking, Debit or Credit cards. PNUT uses Instamojo to collect payments online. 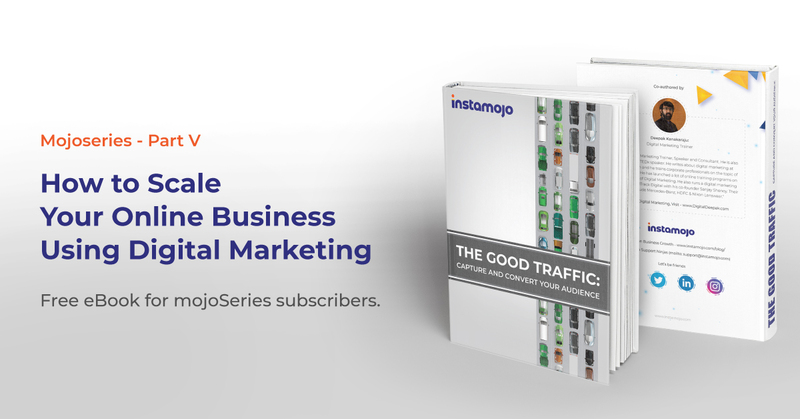 “Instamojo was really easy to implement and is quite startup friendly. During our initial days, We were able to implement it flawlessly without any IT know-how of payment gateways and likes. The best thing about them is the ease of usage and personal support that we get from them,” Abhimanyu adds. Instamojo is glad to be able to help startups that want to make a difference. We are glad to have PNUT onboard! 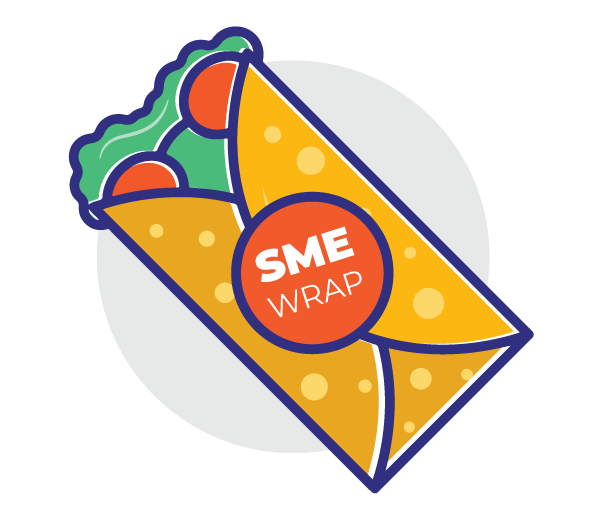 Are you an online business that is looking to start collecting payments online in just two minutes? Try the Instamojo experience today!